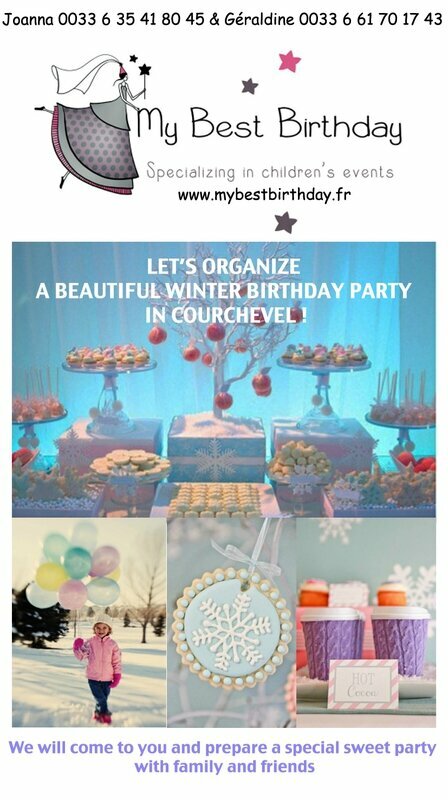 YOUR KID'S BIRTHDAY IN COURCHEVEL ! Anna 2nd birthday party in Monaco : a Misha & Mishka beautiful birthday ! Commentaires sur YOUR KID'S BIRTHDAY IN COURCHEVEL ! 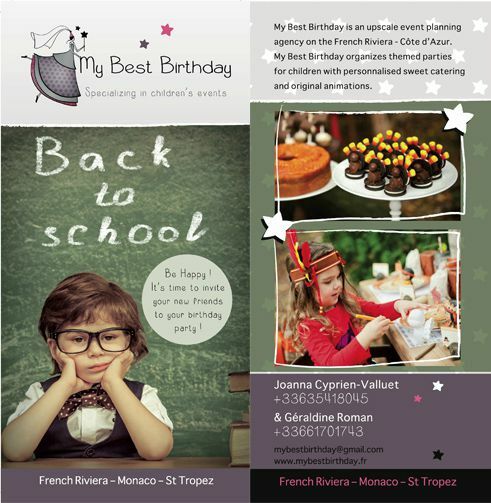 My Best Birthday is an upscale, children's events planning agency on the French Riviera-Côte d'Azur-Monaco-Courchevel. 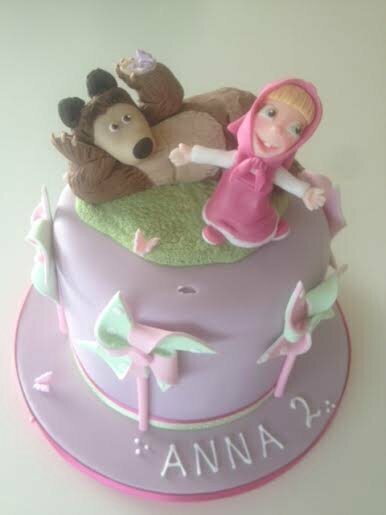 My Best Birthday organises themed birthday parties for children with personnalised sweet catering.